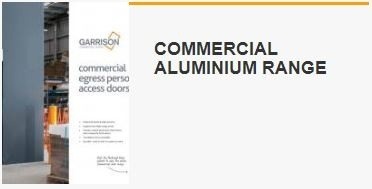 Select your front door from a range of entry door brochures. 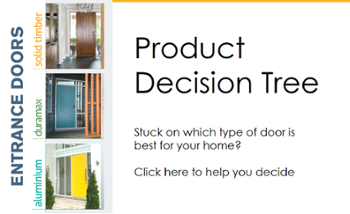 Or choose your style of solid interior feature doors, shutters and louvres. All images are copyright and are the property of Parkwood. 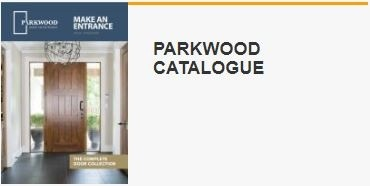 Images may be used only with permission from Parkwood.